2004 AIA New Hampshire Excellence in Sustainable Design and Development Awards "Place of Work"
2015 USGBC-US Green Building Council- Los Angeles Chapter awarded Santa Monica Parking Structure 6 with the Sustainable Innovation award. PS 6 is a 14,239 square feet Retail building that ranks in the top 29% of projects in this rating LEED accreditation. This was awarded to PS 6 for have a 48% improvement on baseline building performance rating, 1% onsite renewable energy, 35% reduction in baseline indoor water use. 2015 ASCC Decorative Concrete Council 2nd Place Awarded to Santa Monica Parking Structure 6. The Decorative Concrete Council award program is to further recognize outstanding decorative concrete projects around the world. The DCC strongly focuses on issues, trends and the decorative concrete industry and is the only professional organization awarding such projects. 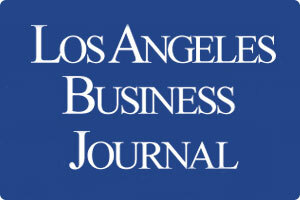 2015 Los Angeles Business Journal Awarded Silver as the 2015 Commercial Real Estate Awards for best Sustainable Project to the Santa Monica Parking Structure 6 truly conveys the value of sustainability as it incorporates components such as photovoltaic solar roof panels and 30 electrical vehicle-charging stations that was strongly appreciated by the Commercial Real Estate Award Council. 2015 CMAA Southern California Chapter, Contractor Quality Partner Award - New Construction, Government Awarded Santa Monica Parking Structure 6 with a Project Achievement Award for 2015 and was also a top project value award winner that was recognized for outstanding achievement in the practice of construction management. 2014 SCDF Design Award - Commercial Category awarded to Santa Monica Parking Structure 6 for contributions and commitment to the communities in Southern California. 2014 AIA Los Angeles honors the years best with 2014 Design Awards. 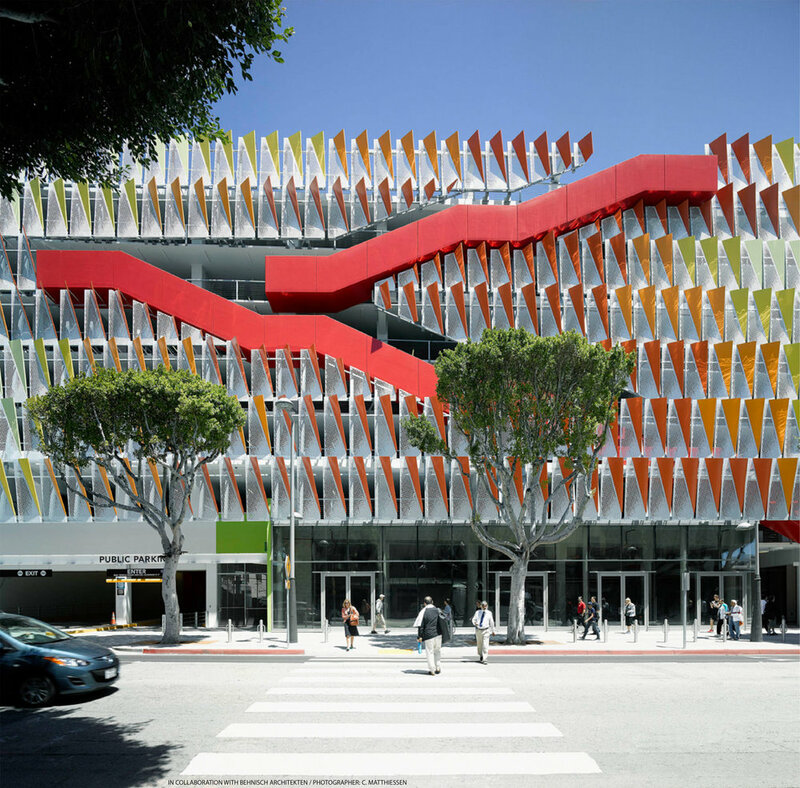 Santa Monica Parking Structure 6 was honored with Merit for integration of public transportation and mobility with retail that does not stop at the ground floor, but continues up the cascading stairs and facade. 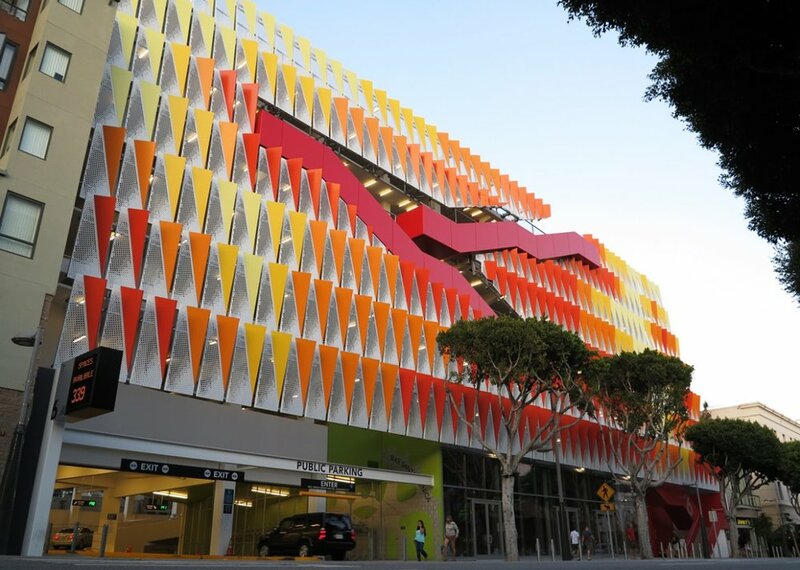 2014 International Parking Institute, Award of Excellence, Category I was awarded to Santa Monica Parking Structure 6 for the best design of a parking structure with fewer than 800 spaces. This Award recognized PS 6 as a world-class performance, the ability to transform obstacles into opportunities and visions into notable achievement. 2014 National Parking Association, Parking Facility of the Year Award recognized Santa Monica Parking Structure 6 for excellence and best practices in parking. 2014 DBIA Design Build Institute Award was handed to Santa Monica Parking Structure 6 for exceeding program requirements and embodying the goal of design-build for the Western Pacific Region. This award to to recognize and celebrate projects and exemplary design-build teams of the region.